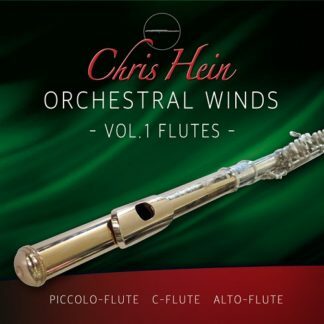 “This library based on 4 ethnic solo wind instruments, the Duduk, the Persian Ney, the Turkish Ney, and the Zourna. 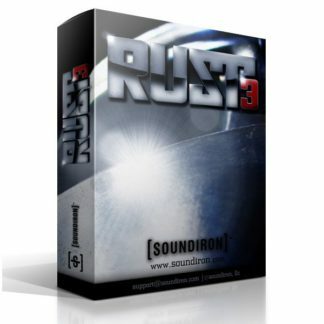 You may or may not know what they are by name, but you know the sound! 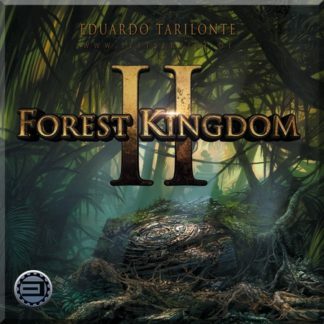 Like all of Eduardo’s libraries, this one has a common “earthy” sound to it. Everything he does just has such a natural sound, even when he gets into the more experimental soundscapes and textures. 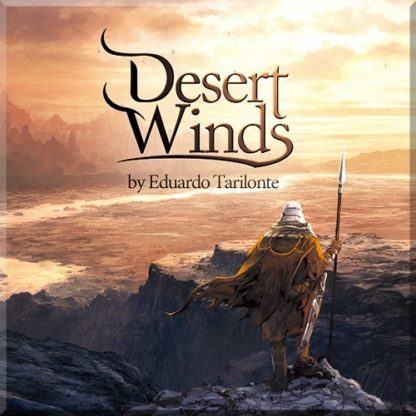 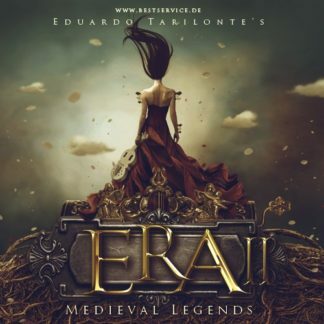 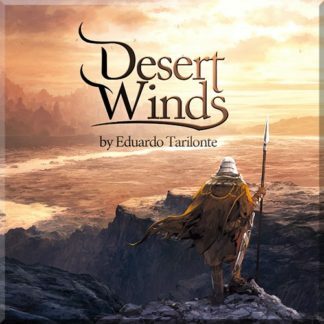 Welcome to DESERT WINDS, another virtual instrument for Best Service Engine from Eduardo Tarilonte, the creator of “Epic World” and “Forest Kingdom”, featuring 21 exotic and oriental soundscapes based on four unique ethnic solo wind instruments. 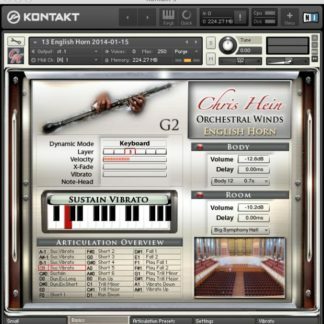 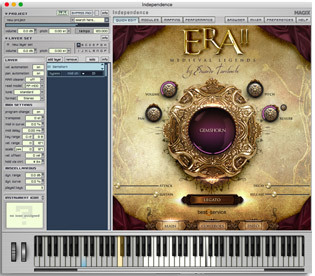 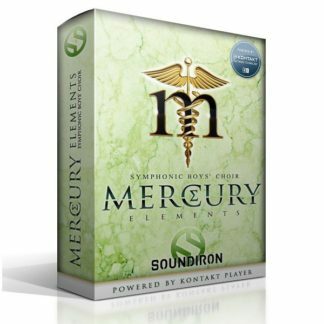 It’s a perfect tool for composers and sound designers to create ambience and music for films, documentaries, video games and new age music. 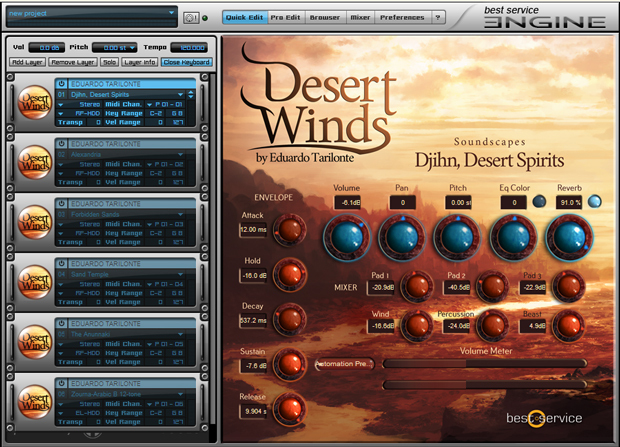 In Desert Winds you will find up to 6 different real legato types per instrument, deep sampling, amazing playability. For each of the wind instruments you will find a microtuning folder with 16 patches featuring the most important arabic/turkish microtuning tables. 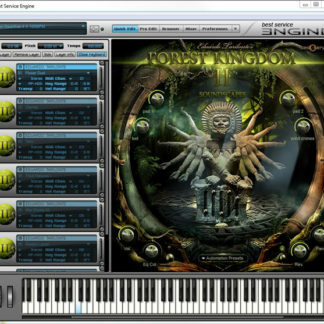 Visit the Best Service website for the latest version of Engine software.